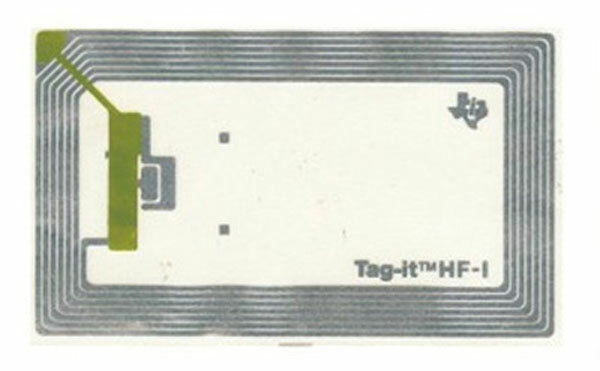 frequency: HF 13.56MHZ, bandet 860-960MHz. 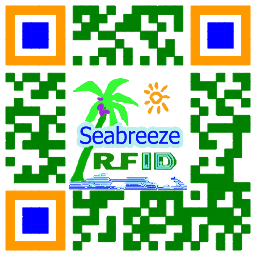 kaki: NXP Mifare 1 S50, ultralight, NTAG203, I CODE SLI, I CODE SLIX, FM11F08, Ti2048; Alien H3 / H 4, UCODE EPC Gen2, Ucode HSL, Ucode Gen2, G2 XL, G2XM, Monza Gen2, ST XRA G2, nk. 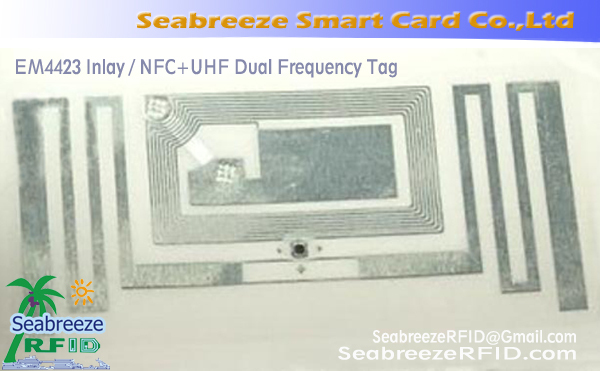 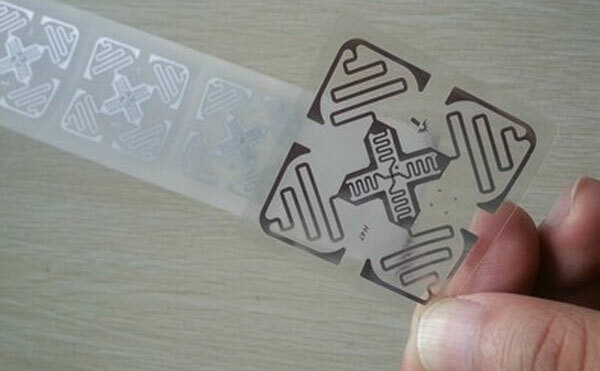 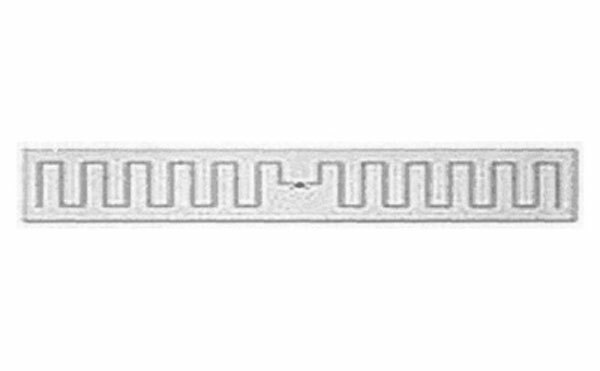 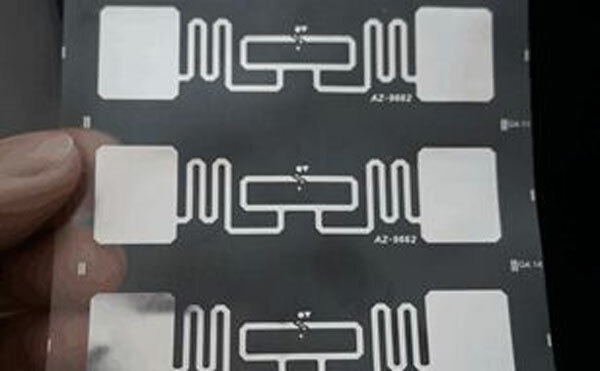 RFID Dry Inlay with industry-leading anti-jamming performance and superior read sensitivity, interference in the work of the tag RF-intensive environment, the data read and write performance remains stable and reliable. 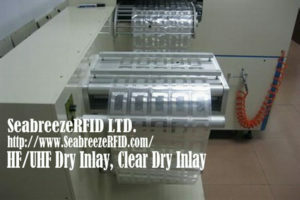 Mainly used in a single product tracking, usimamizi wa ugavi, item-level tracking, and other fields.